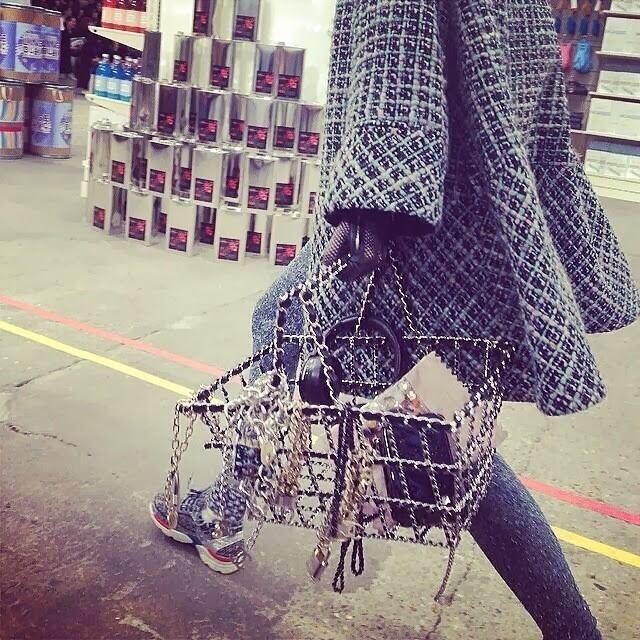 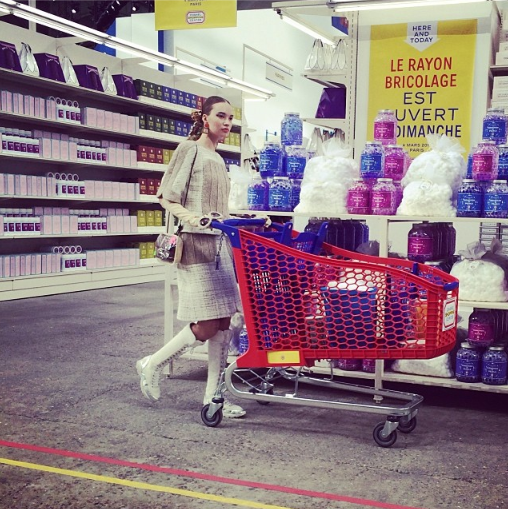 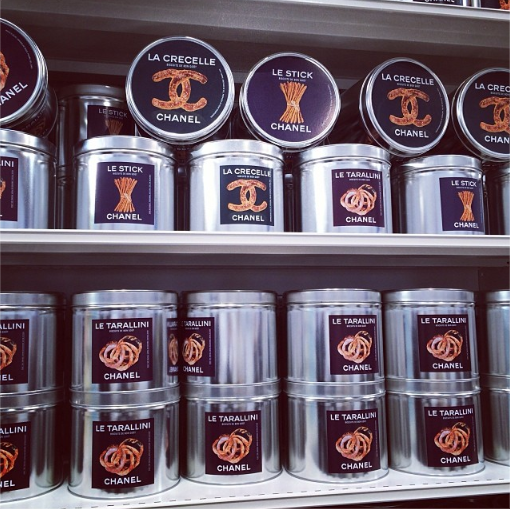 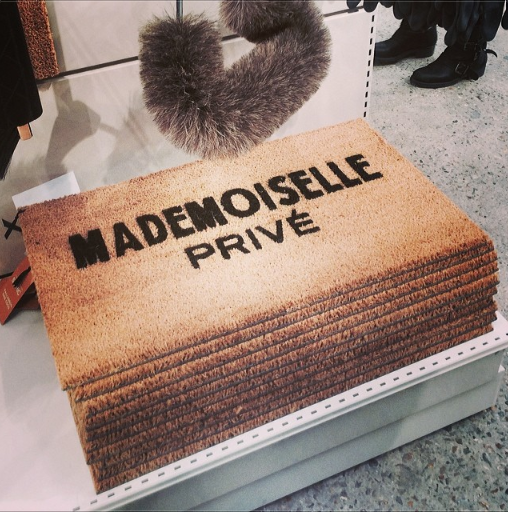 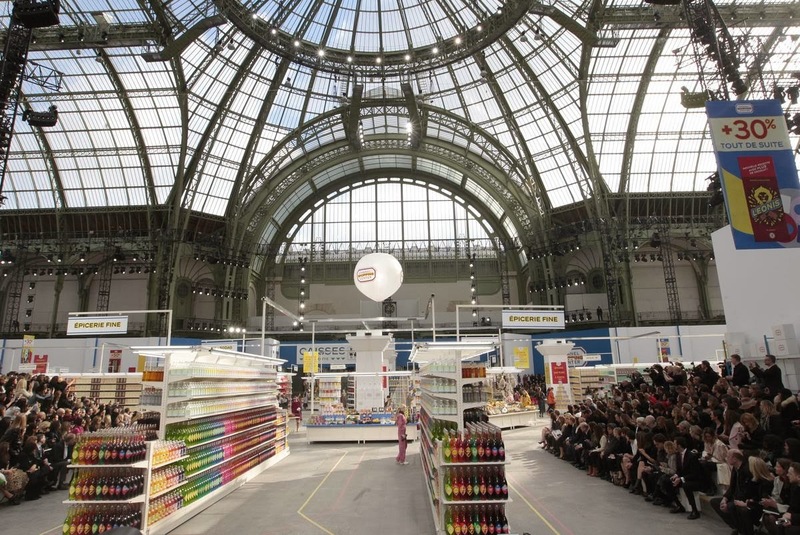 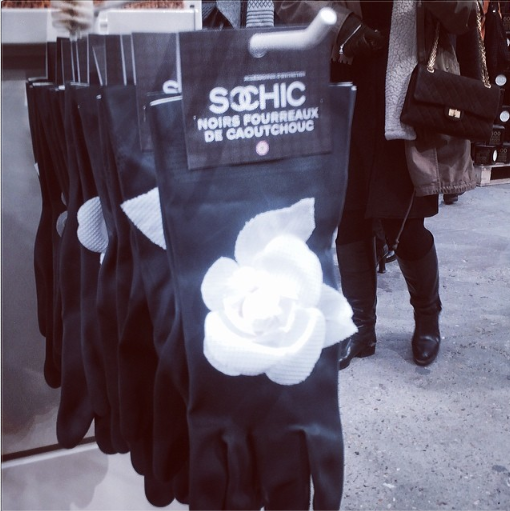 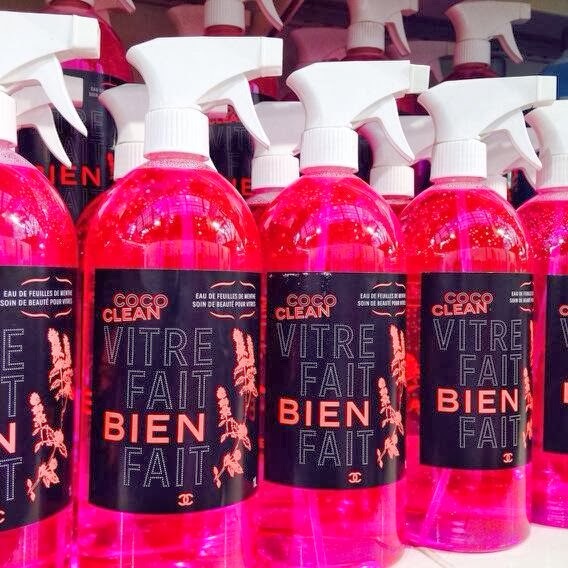 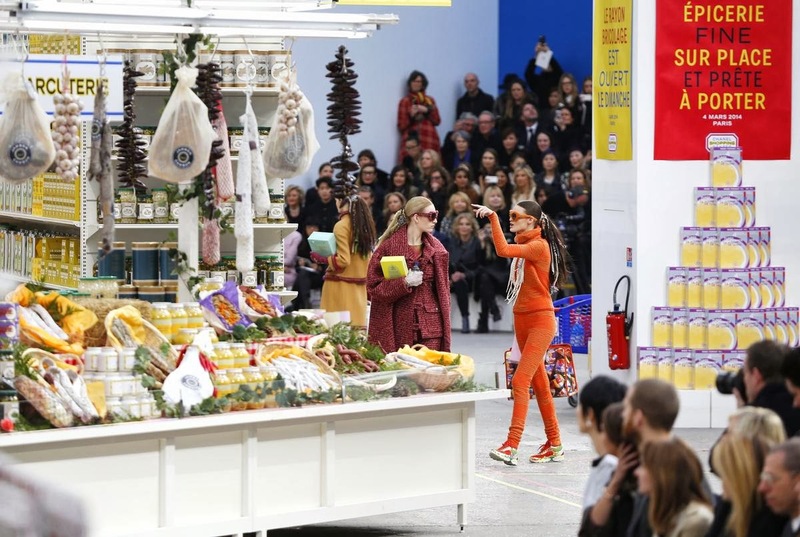 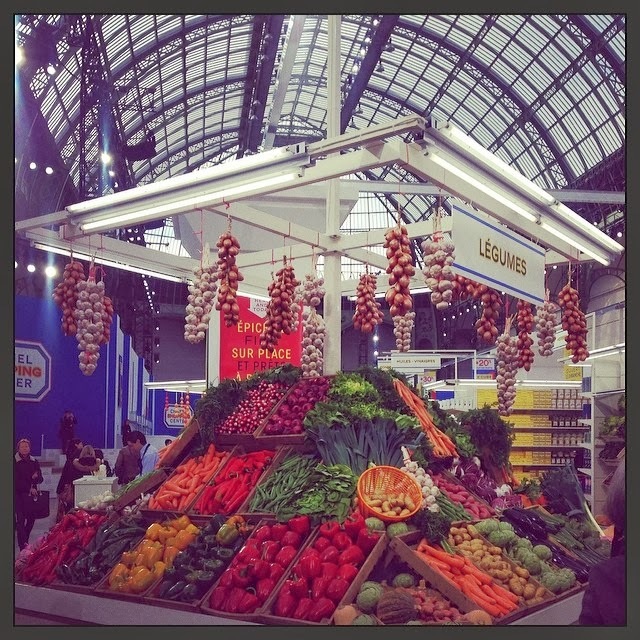 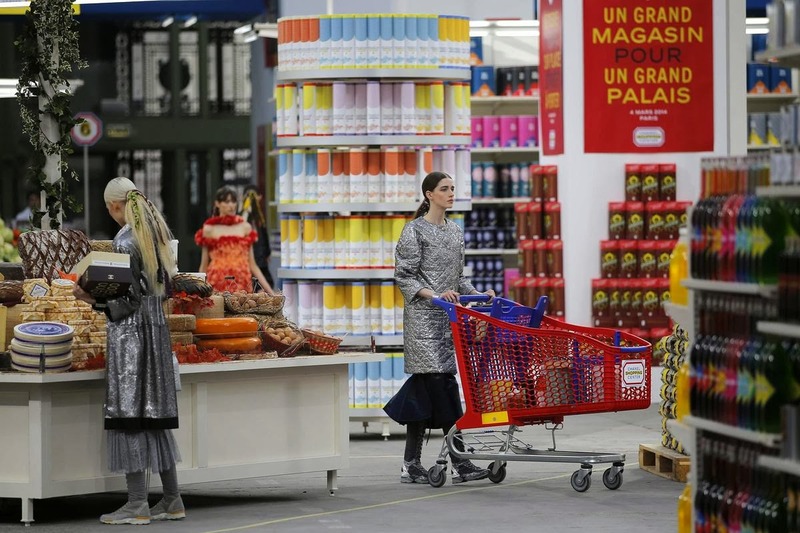 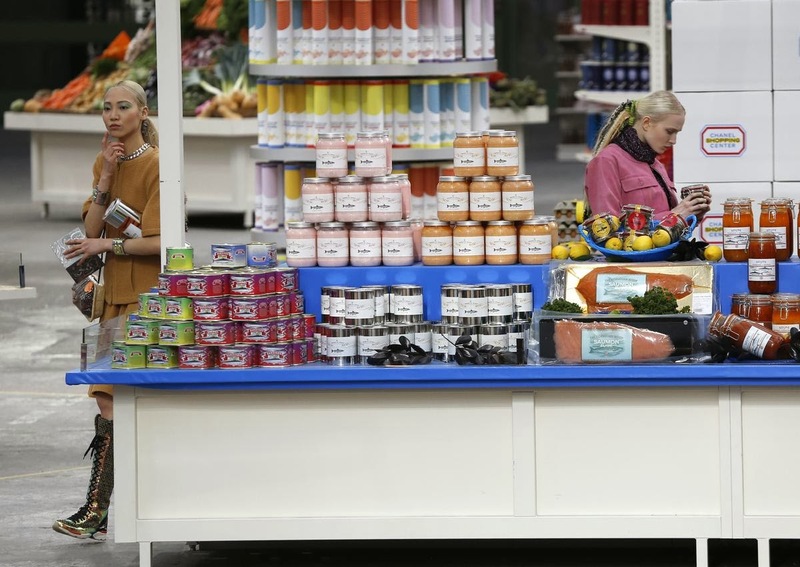 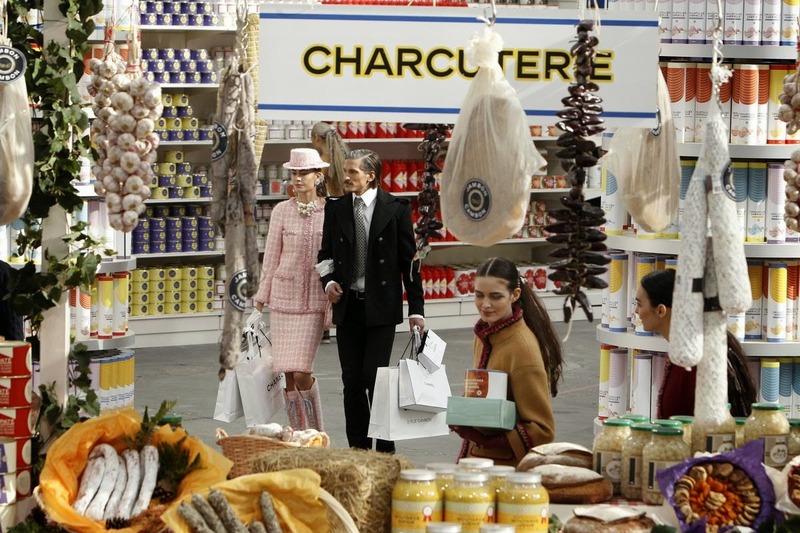 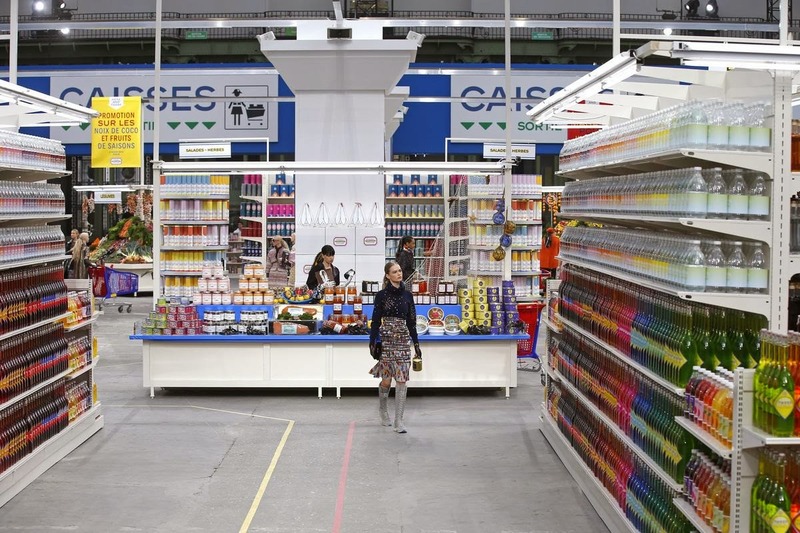 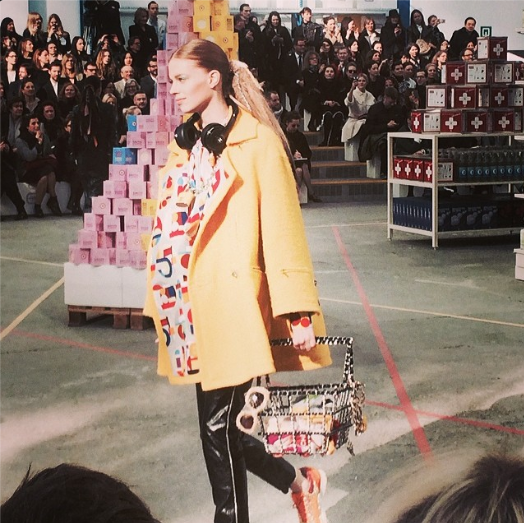 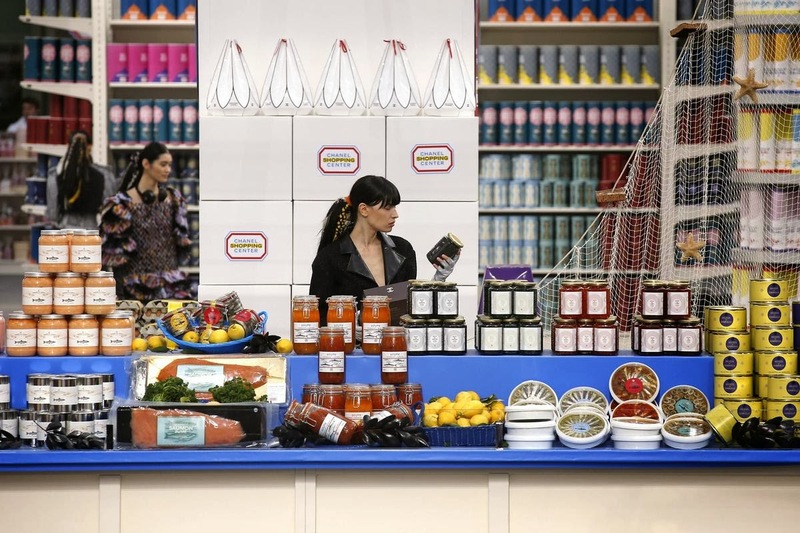 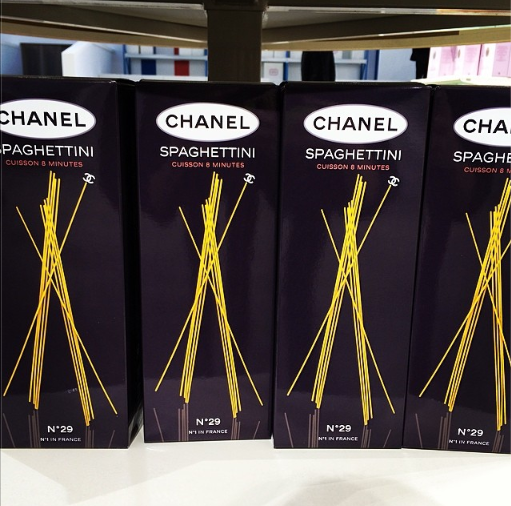 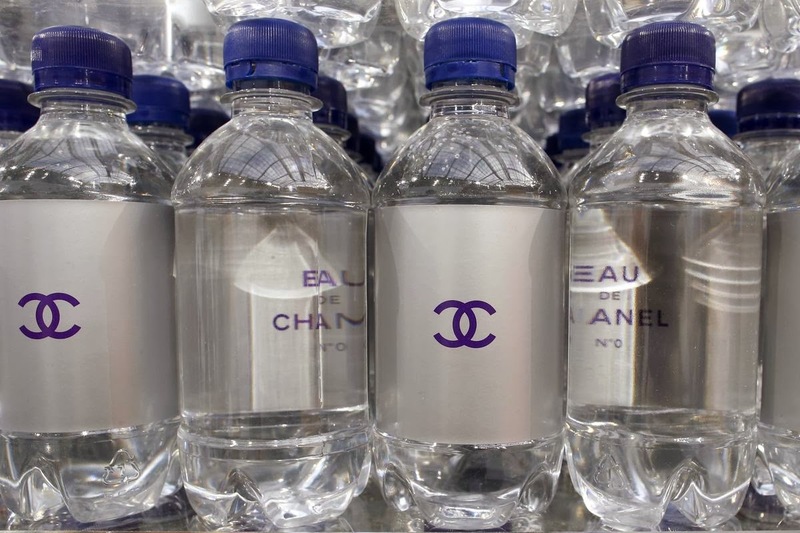 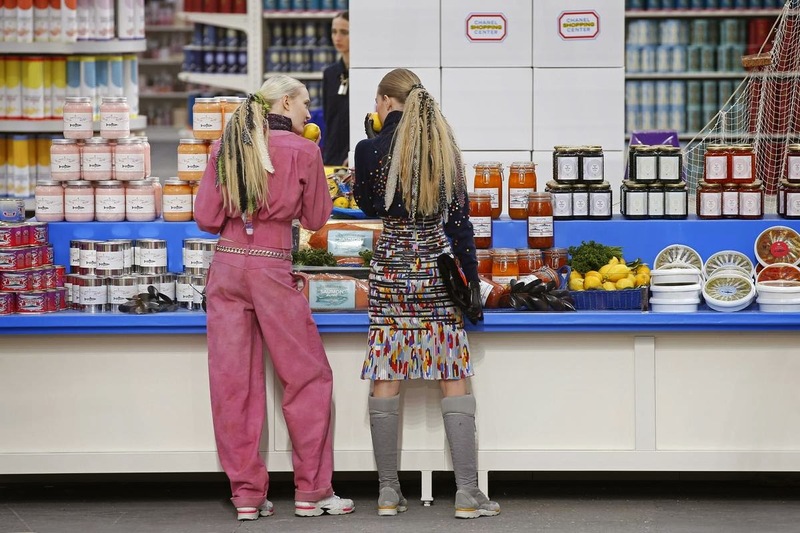 Chanel turned it's runway into a supermarket! 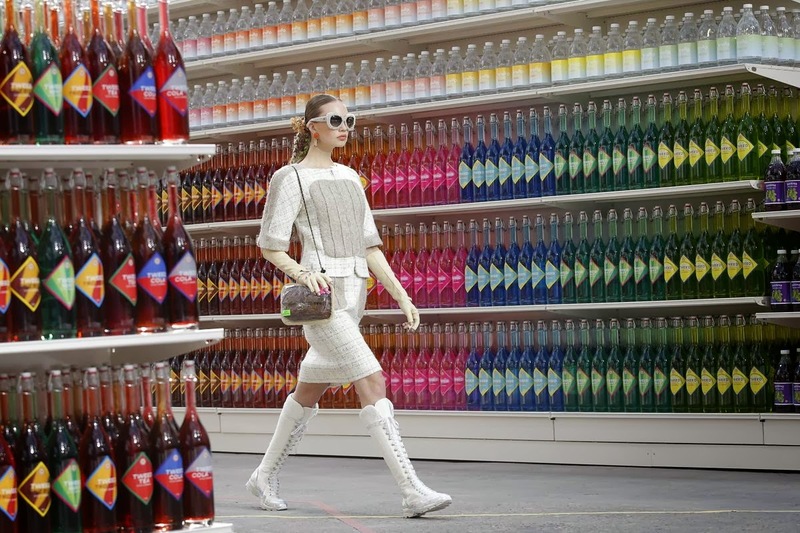 I loved the creativity behind this, it was amazingly done! 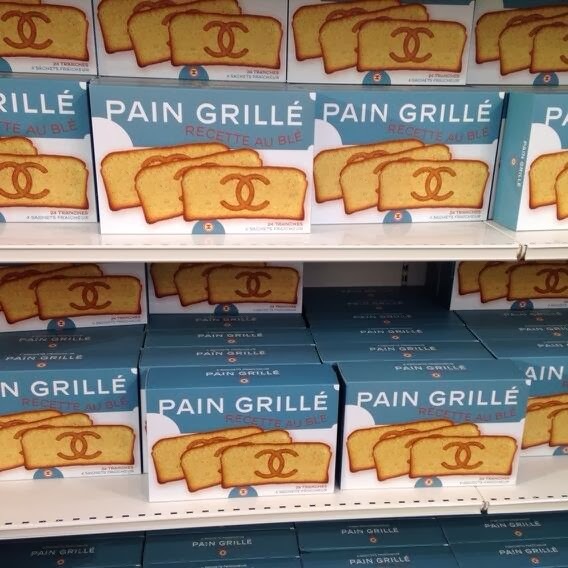 Your thoughts mean very much to me, thanks for stopping by.